A $50,000 gift from Paula Troup is making sure her late husband’s words of wisdom live on through a plaque on display in an instructional classroom within the Donald C. Harrison Health Sciences Library at the University of Cincinnati. 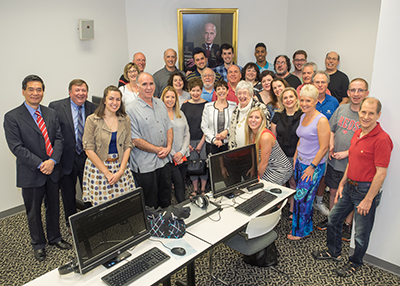 In May 2015, the classroom was named the Dr. Stanley B. Troup Learning Space to honor Dr. Troup, the former senior vice president at UC and director of the UC Medical Center. 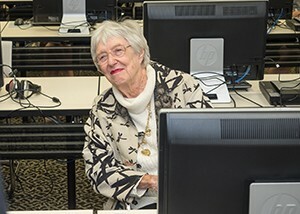 In addition to honoring Dr. Troup, the recent gift provides for furniture and technology updates in the learning space. 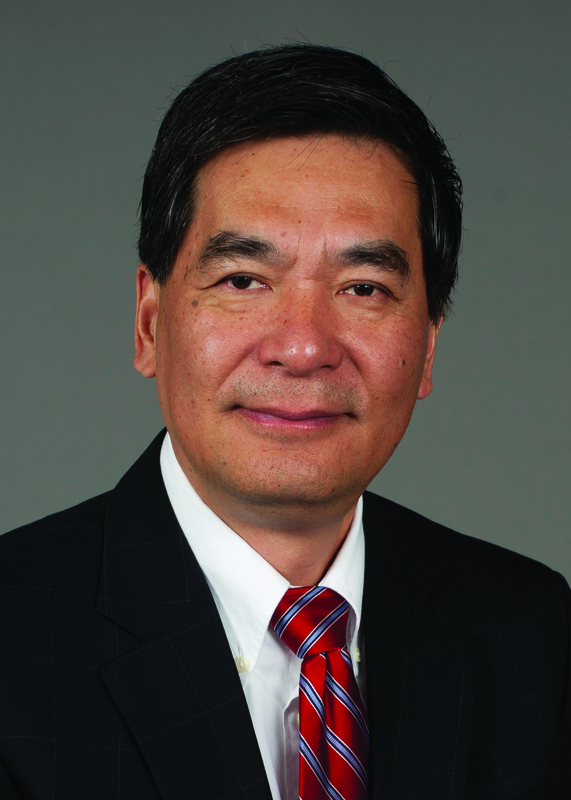 As director of the UC Medical Center, Dr. Troup provided executive leadership for the Colleges of Medicine, Nursing and Health, and Pharmacy in addition to Cincinnati General Hospital and Christian R. Holmes Hospital. He led the UC Medical Center through enormous changes during his tenure, leading the merger of General Hospital and Holmes Hospital in addition to numerous other changes that resulted in the 1982 renaming of the combined operation as University Hospital. After stepping down as director, Dr. Troup became a professor of medicine, health care and human values for the UC College of Medicine. He became an emeritus faculty member in 1998, and continued as an active teacher and clinician until 2008. While working at UC, Dr. Troup taught a class devoted entirely to literature in medicine. He assigned Leo Tolstoy’s “The Death of Ivan Ilych,” which tells the story of a dying judge in 19th-century Russia. 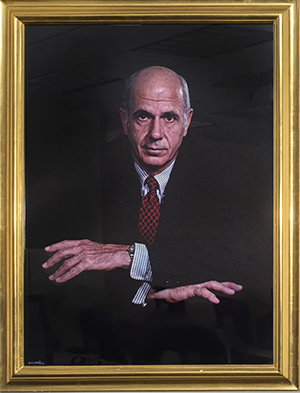 Fittingly, Dr. Troup’s name now adorns a space where medical students gather to learn more about patients and their stories. For information about how you can support UC Libraries, please contact director of development Christa Bernardo at christa.bernardo@uc.edu or (513) 556-0055.